American DJ/Producer Sevenn can’t help but catch red-hot attention with every new record they release. Following the original dancefloor hit “Lollipop,” out via Armada Music, Sevenn has dished out a powerhouse trap revamp of the track, taking its adrenaline rush to the next level. Sevenn continues to showcase versatile musical strengths across the board in dance music when it comes to both creative productions and highly energetic live performances. 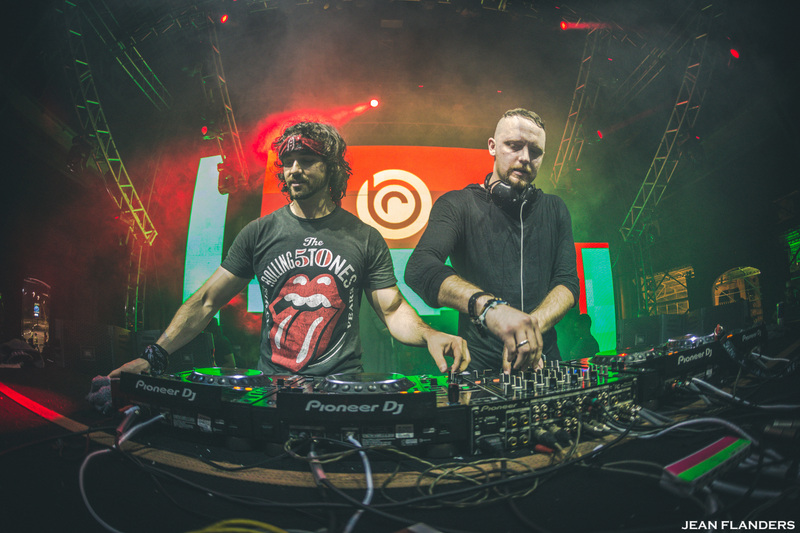 The co-producing brain behind whirlwind banger “BOOM” with Tiësto, Sevenn has also extended skills to Brazilian artist ALOK for the chart-topping “BYOB” track. These collaborations have been a sweet taste into the world of Sevenn and the sights he has set on absolutely monstrous team ups alongside fellow electronic bosses. Cementing his presence in the scene with a career debut set at the mecca of all festivals Tomorrowland, it’s clear that Sevenn is intent on a grandiose journey into this industry. The “Lollipop” trap remix is straight heat from its initial tones on. Building with intense and fast paced rhythms, Sevenn drops “Lollipop” into 360 degrees of trap-centric heaven that blares through any speaker system in the best way possible. The second half of the remake dives even deeper into hard, rolling beats that pack an irresistible punch for any crowd to go wild to. Ready to hit clubs with monumental flair, “Lollipop” is a quite a notable 2019 remix thus far, and a surefire sign of things to come by Sevenn.